We recently published the ultimate cheat sheet for the new CAN/CSA-Z94.4 respiratory protection standards which gives a great high-level look at the Standard’s recent updates on the selection, use and care of respirators. 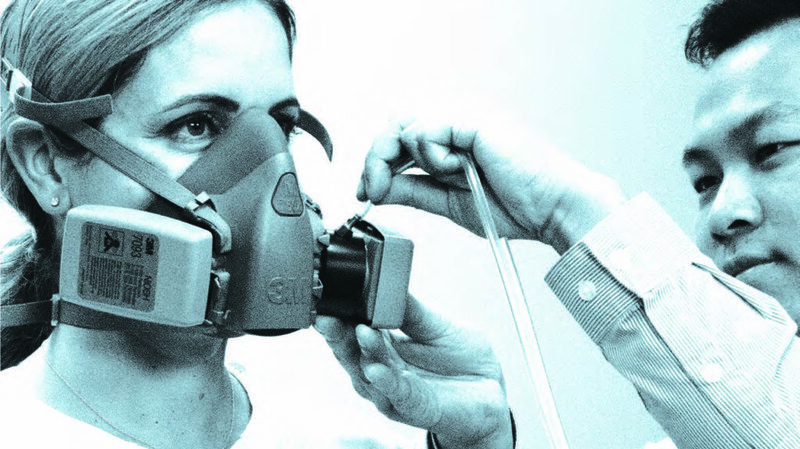 But, what do these updates mean for respirator fit testing? The CSA standard is used to help keep all Canadian workers who are subject to respiratory hazards in the workplace safe. It’s reviewed and updated every five years. The Standard is based on requirements developed by the National Institute for Occupational Health and Safety (NIOSH), NFPA, ACGIH and others interested in respiratory protection. Ensure that persons administering the fit tests are able to calibrate the equipment (daily check), perform tests, recognize invalid tests and ensure that the equipment is in proper working order. Ensure that quantitative fit testing (QNFT) equipment is maintained, calibrated and operated in accordance to manufacturer’s instructions. Explain the QNFT procedure and why it is required. Describe how to select an appropriate, properly-fitting and comfortable respirator. Describe the challenge agent (particles) used for the fit test. Describe why the selected filters are used for the QNFT. Explain that the test subject is required to don the respirator without assistance. Explain that the test subject is required to conduct a positive or negative pressure user seal check without assistance. Explain the importance of wearing other PPE that may be required in the workplace that may affect the respirator seal. Describe the fit test exercises and how to perform them. Explain that the fit test applies to a specific brand, model and size. Explain that a respirator must be inspected prior to use. Provide a mirror to assist with respirator fit and positioning. Choose the facepiece that feels like it will provide the best fit and most comfort from a variety of appropriate respirators. What is new the new comfort assessment? Proper fit and position of facepiece on nose. Position of eyes in full facepiece to allow for peripheral vision. Accommodation of eye protection (if required) without affecting seal. Intelligible speech without breaking seal. Full contact of the sealing surface on the face. Proper positioning of additional equipment (PPE). Sufficient time allowed (at least 5 minutes) for assessment of comfort as it relates to face to facepiece seal, pressure points or other PPE like safety glasses, hoods and helmets. Wearer should then nod head up and down, tilt head left and right, turn head side to side, shake head twice and perform facial expressions. Does this respirator provide you an acceptable comfort level for the scope of your work? Yes or no. If no, an acceptable alternative respirator shall be made available. 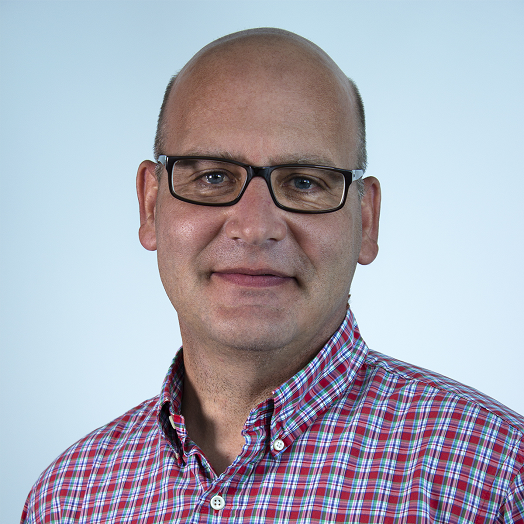 The introduction of the comfort assessment to the CSA Z94.4 standard is a significant addition. Including “comfort” as a formal consideration in selecting the right respiratory protection means that workers’ comfort is being taken seriously; the more comfortable a worker is in their protective equipment, the more likely they will be compliant while wearing it. 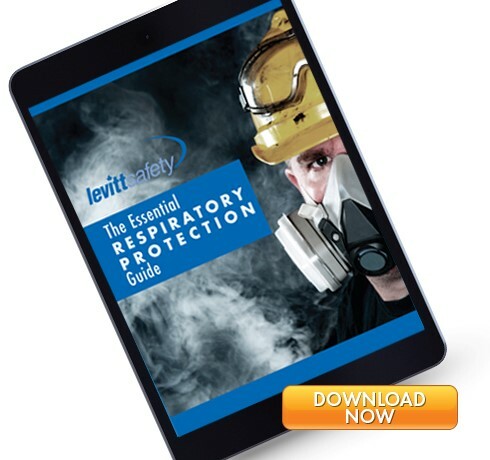 This update helps clarify the roles and responsibilities within each workplaces’ respiratory protection program and, most importantly, helps ensure that workers are comfortable when wearing their respiratory protection. Going forward, adequate time and planning will be required to effectively administer the updated fit testing portion of the Standard.